Before making a study timetable for Csir net exam, How to spend your valuable time at right place. In that you have to include your entire schedule like you’re sleeping, eating, and your recreation time as well. 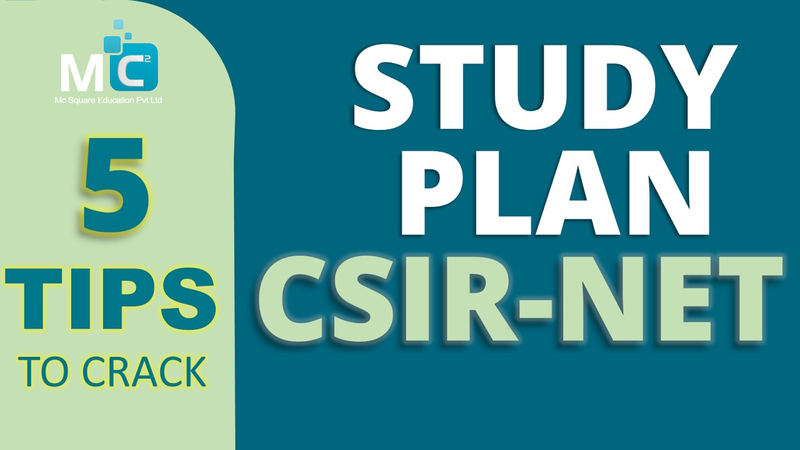 This will help you to prepare a proper schedule for Csir net exam. Also, you can utilize more your time. You are more aware of your available time in your hand, start to creating your study schedule. You have to mention all the things in the time table like how much time you spend on topic & subtopic? According to subject & topic, you can dedicate your day, a week. You have to give more attention to your weak points & try to make it strong. Make you balanced study plan. Always do a revision. While you are doing study, always make a short note which is helpful for last minute of the exam. While making notes don’t make copy paste. Always refer standard books & choose best coaching academy. Set a weekly or monthly goal & wish to achieve that goal any situation. This goal should be set according to the amount of time required for that subject. Once you have completed the syllabus then solve more sample paper & CSIR NET previous year question papers Pune. You have to put some time aside for doubt clarification. The whole points of doing a study follow it properly. If you set a goal & stay motivated to achieve them. It is very easy to distract from your goals but still staying dedicated to your study plan. It will bring your dream closer to you. We wish you all the best students! If you need any help or any type of guidance to crack Csir net exam then join CSIR NET Exam Classes in Pune.